Le-Colline.com/Why 'Le colline ... e non solo'? Why the name "Le Colline ...e non solo?" 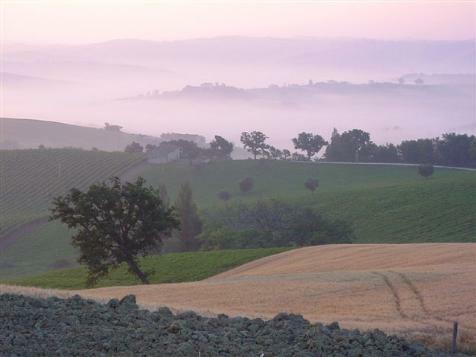 For us the hills (Le colline) are the first and most striking feature of the Marches. When we first moved here, it was the hills we loved most. But, there is of course more to the Marches: the beach, the monuments, the medieval towns, the food, the wine, theatres, festivals and of course the outstanding friendliness of the Marchigiani.